Welcome to Michelle Kaye Photography! My business is focused on people. (sometimes a furry four legged family member but usually people). 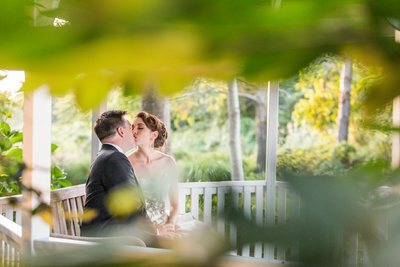 I love being a Cape Cod Wedding Photographer. There's amazing people and great creativity. Photography is a necessity today in this world. The problem we run into, with digital, is we never get them printed, we never get them off the computer. A photograph can give you strength, make you laugh/happy, and can even express yourself to potential clients with one look. With all that responsibility photographers take on, I take it one step further to enjoy every second of it. I consider work to be playtime for me. If we laugh, I feel like I've done my job. One thing I want you to walk away with is knowing not all photographers are equal. Education, experience and protection all play a role in our jobs. If something looks too good to be true, it probably is. Photographs for yourself, with a Cape Cod Wedding, a birthday, or even just for your business, is an investment in YOU, your family and your world. I take pride in my job, my "clients" who become friends, and the product you're getting. I love it. To book your session or event, select the "book your session" and message me. We'll get you taken care of and walk away knowing you will Love your images. Almost as much as I do! Your wedding day shouldn't be rushed, but enjoyed and fun. It goes by so fast anyway. That's why my packages are based on unlimited time, 2 photographers, an online gallery for you and your friends/family. We are close with all your vendors to make sure your day is smooth and one you will never forget. Your headshot is usually the first thing your potential clients will learn about you. Make the right impression and hire a professional to take care of you and represent you the right way. Every vacation you take with your family is an investment in them. Photography is the same thing. It's an investment in yourself, your family and your memories. When life gets hard, many times these photos are what are going to give you the boost to keep your chin up and make it to the peak again. 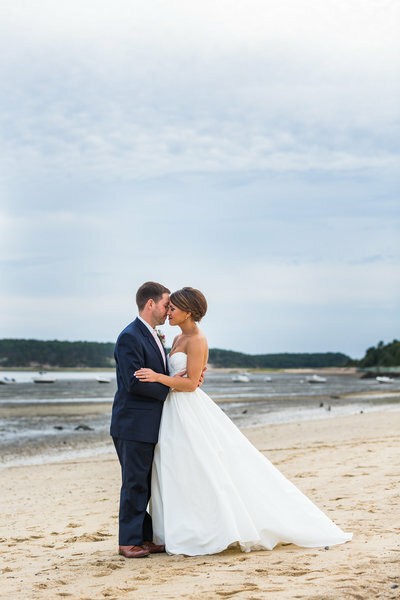 We'll play on the beaches of the cape and make sure you have photos to last a life time. Michelle was easily one of the best decisions we made for our wedding day. From our first conversation to meeting for coffee to go over all of the details for the big day, I knew she was going to be a fun photographer to work with. From the second she arrived to my suite for "getting ready" pictures, she made myself and everyone else feel comfortable and excited. She really is a ray of sunshine, so friendly and incredibly professional. Michelle and her assistant, Amy, felt more like friends at the end of the night to not only my husband and I, but to the entire wedding party and our family. If you are looking for an INCREDIBLE photographer for your wedding, engagement session, etc. definitely choose Michelle Kaye. She is not only a gem of a person, but her work is also stunning. She is able to capture all of the love in the room in one photo, and we can't wait to have our beautiful pictures for the rest of our lives. Words cannot describe how wonderful she is and how thankful we are that we got to work with her on our big day! Michelle is a truly amazing artist. I am astounded by her boundless energy, tireless work, and ability to bring magic, light, and joy to everything she touches. She made me and my bridal party feel so special on our wedding day - her work is simply spectacular! I am overjoyed with what I've seen so far, and I can't wait to see more! Thank you a million times over Michelle, you are the absolute BEST!! We were so happy with Michelle from the first time we met her. She was funny and enjoyable to be around. We knew we wanted someone who we'd like - knowing she'd be with us ALL day - and also who could take charge and get people organized. She really exceeded our expectations on both fronts. Michelle was super easy to work with, providing regular check-ins before the wedding to see how things were going, provide more information, etc. She also agreed at the last minute to come to our rehearsal and shoot for us there. We are looking forward to some really great, more casual photos, and the impromptu "engagement" session she shot for us! The whole day of the wedding Michelle was a mad woman! She got in beautiful shots of our dresses and other effects, turned a seemingly old barn garage into a stunning backdrop, and was smiling and laughing with us from behind the camera the whole time, which helped create an energy we were all excited to be a part of! Michelle's physical energy was also insurmountable - she was climbing, running, and laying down in the street to get the best shots. She and her second shooter were always on the move but it was hardly noticeable - they were professional and polite and even guests of the wedding were impressed with their performance. 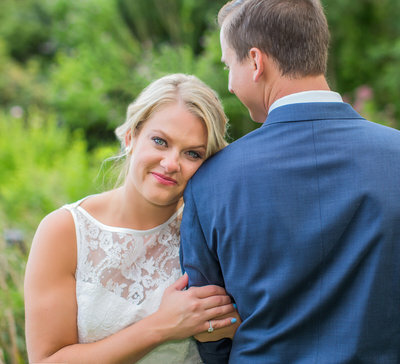 Hiring Michelle was one of the best decisions my husband and I made throughout the wedding! We're so happy we had her with us to capture our day!